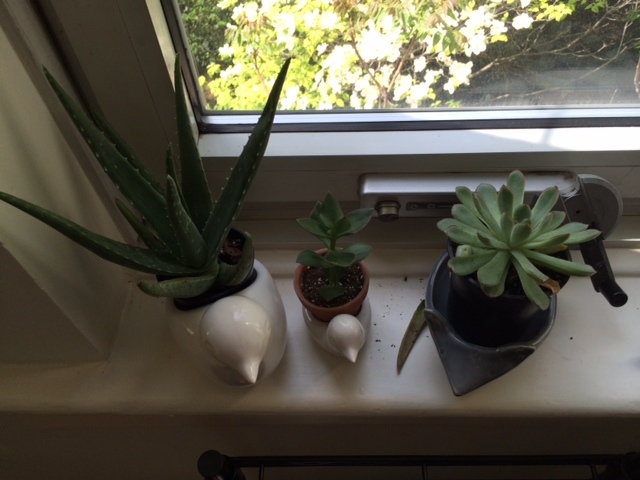 Like everyone that lives in NYC, I live in a fairly small apartment and do not have an outside area or garden. 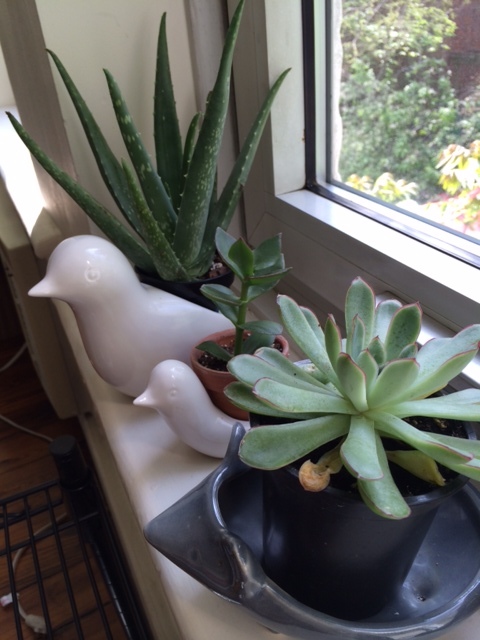 So, I make sure to always have flowers around the house and a few plants. 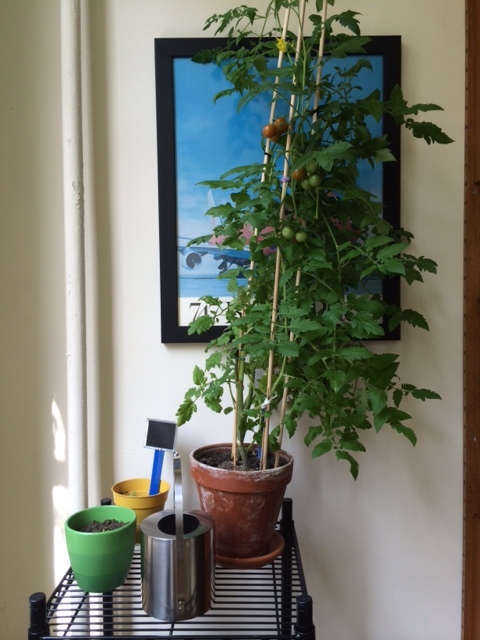 About a month ago I went to Whole Foods and they were giving away tomato plants. 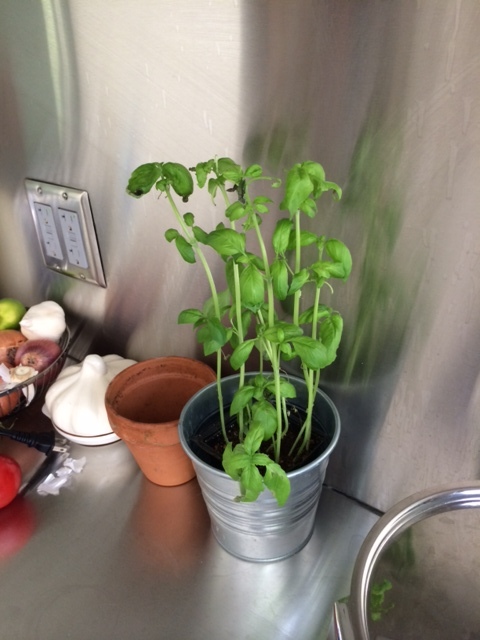 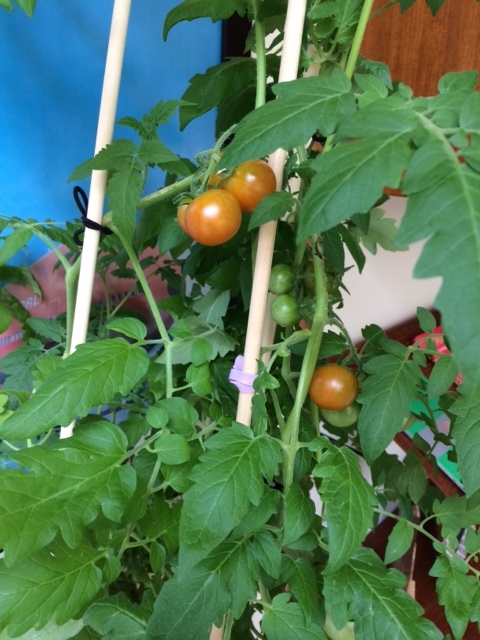 I decided to take one, not just because I wanted a tomato plant, but because I also love free stuff – who doesn’t? 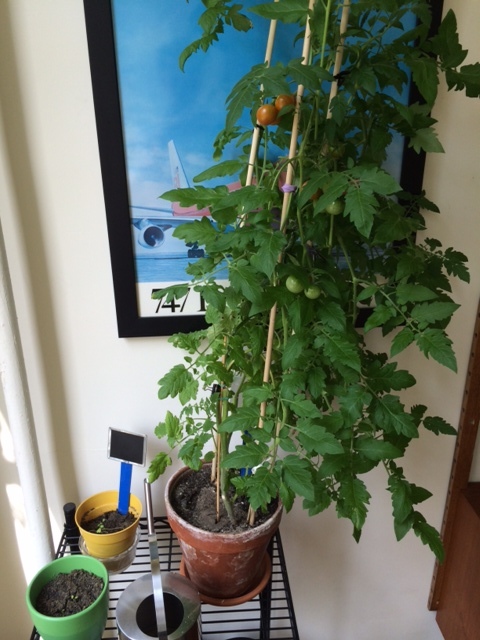 Of course I didn’t think it would grow, but I ended up very attached to my tomato plant, haha.